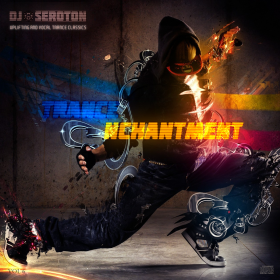 ‘Trance Nchantment’ mix series blends the best of contemporary and classical tracks in the uplifting and progressive Trance genres to deliver melodies with an incredible euphoric high that will transport you to a wonderful state of transcendent happiness and excitement. 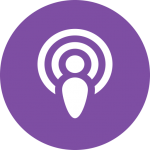 Sweet, emotional and uplifting combination of vocal and instrumental tracks make up the majority of this mix. 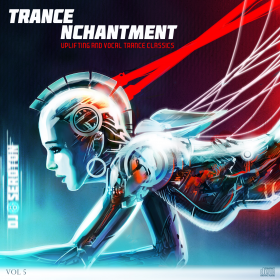 Shows you how beautifully melodic Trance can be! This mix opens with an incredible high-energy vocal piece by Aly & Fila called “Laily”. The mix is themed around the ever-lasting journey some of us take to find real love, with all the hills and valleys that we face that make us question the very essence of what “real love” is. This mix packs some seriously epic Trance tunes by Dash Berlin, Andrew Rayel, Above & Beyond, ATB and others. 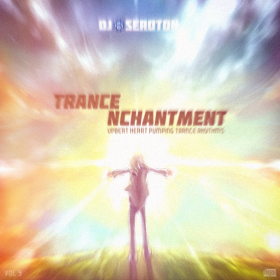 It pretty much summarizes the essence of the kind of sound I want to create for the ‘Trance Nchantment’ series: high energy and pure uplifting Trance magic. 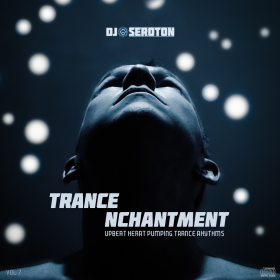 Contemporary Trance music is continuously being refined to sound a lot “punchier” and richer in melody and “texture” compared to classical Trance records. 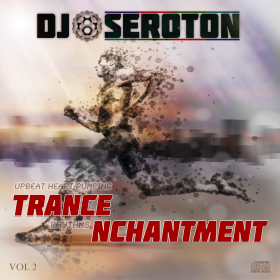 This release marks the first one where I depart from pure classical records to contemporary Trance hits. 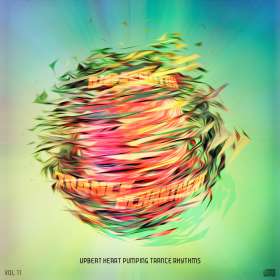 It also marks first time I mix in some really impressive progressive Trance records. ATB stars in this latest mix with 3 amazing all-time favorite tracks. 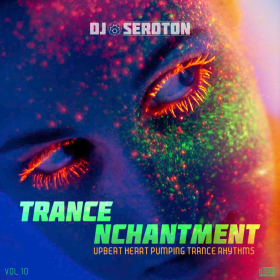 Other highlights in this mix include a banging track by a Middle Eastern Trance producer Amr Hachicho, and a club mix of a favorite chillout track of mine called “Sunset Boulevard” which was featured as the opening track in Unwind (Vol 12). Sometimes when I’m mixing in two harmonic tracks I realize they are so good together that an idea of a mashup pops in my head. Case in point is track 9 in this mix: the vocals of Justine Suissa from Oceanlab’s “Miracle” mashed up with the uplifting tunes of ATA’s “Blue Skies” track. 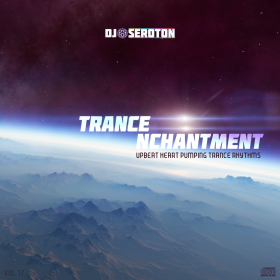 After Trance Nchantment (Vol 3) which was kind of dark and emotional, I wanted to create a contrasting high-energy mix filled with heart-pumping beats and flowing with uplifting melodies. 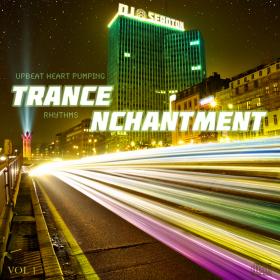 Artists featured here include Aly & Fila, Alex M.O.R.P.H., Tiesto, and my favorite uplifting trance producer Sindre Eide. 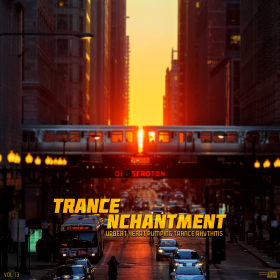 With this mix, I wanted to explore another side of Trance music that’s not all about pounding beats and euphoric rhythms. It’s a deeper and more emotional side. 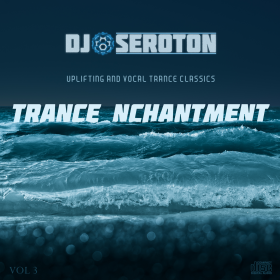 Whether it features beautiful touching vocals or just pure deep melodies, this kind of Trance is perfect for times when all you want is just to get lost in the music and let it take you on a fast-paced emotional journey. 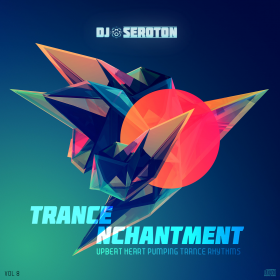 In this mix, I started finding my preference for mixing the uplifting style of trance music. I also started experimenting with EQ tweaking to create bigger impact on song transitions. The cover artwork is inspired by a comment a friend of mine left on Vol 1 saying it’s his favorite mix for running 10 km marathon non-stop. This is my first mix ever! 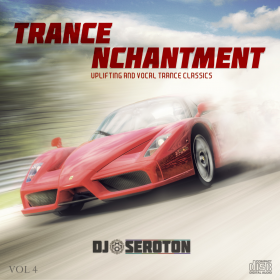 Includes all-time favorite Trance records records like “Always the Sun” by Richard Durand and “The Fractal Universe” by Mat Zo. Track 9 is a little mashup I did featuring “Chasing Cars” by Snow Patrol and “Every Other Way” by BT.